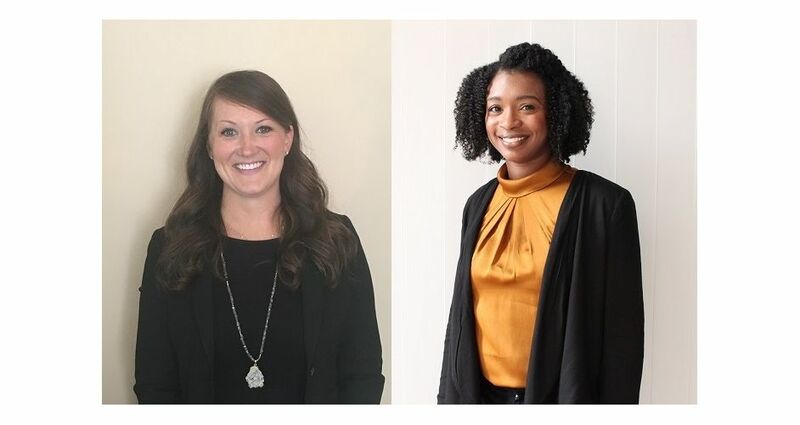 Atlanta Convention & Visitors Bureau (ACVB) has promoted Lauren Dismuke Rushing to director, group markets and Kymberli Fulton to manager, human resources. As director of group markets, Rushing will provide dedicated marketing support to sales and convention services as well as grow the reach and quality of marketing efforts for the group market sector. Additionally, she will continue to promote Atlanta as a premiere destination for meetings and conventions. Prior to joining ACVB, Rushing spent two years with National Bank Products, Inc. and more than three years with Community Bankers Association of Georgia where she oversaw both organizations’ marketing objectives, external communications and materials, and executing events and conferences. In her new role as manager of human resources, Fulton will assist in introducing new programs structured toward maintaining a successful work environment for employees and ensuring ACVB remains in compliance with employment laws. She began with ACVB in 2010 as a resource representative and most recently served as the human resources specialist. Fulton previously spent more than a year with Salzburg Global Seminar as a meeting planner and international student program coordinator.